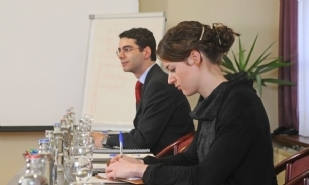 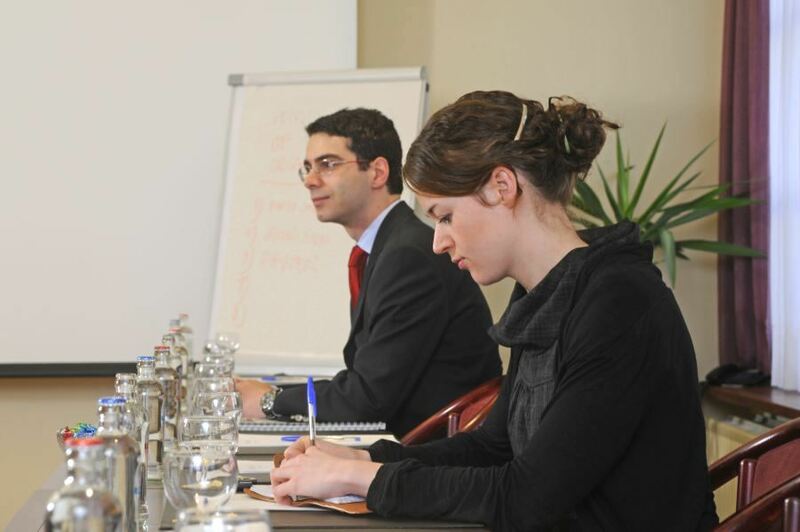 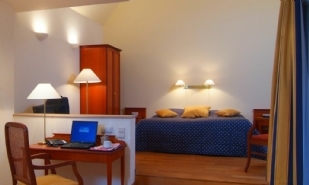 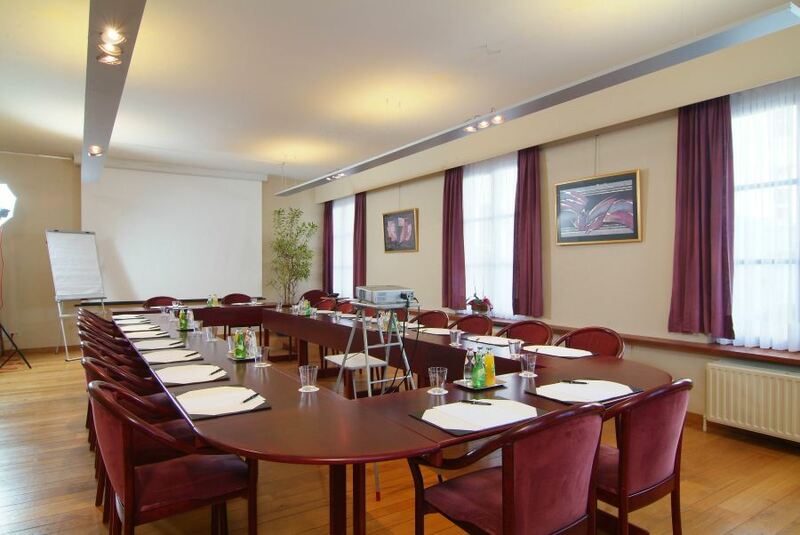 Hotel Rosenburg is the ideal place for conferences, business meetings and receptions. 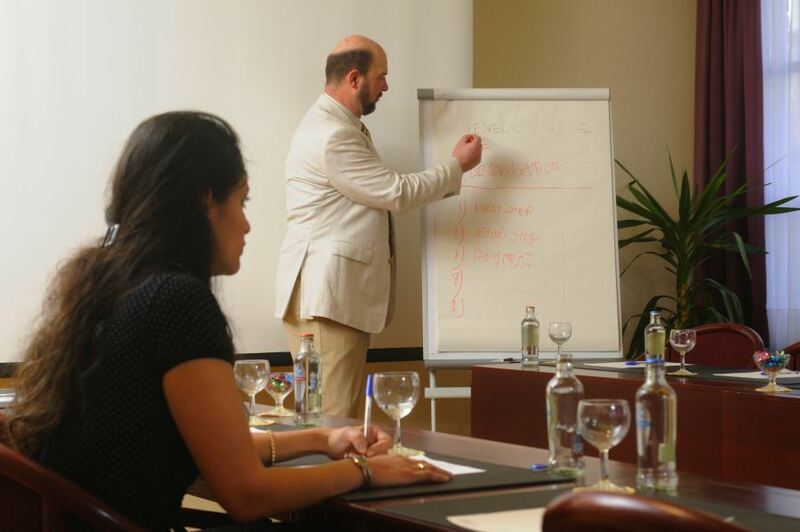 Our facilities include: Several meeting rooms (up to 50 persons) with AV facilities and direct internet access. 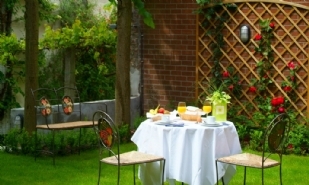 Catering service on demand (for groups). 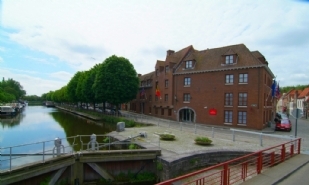 We are ideally situated in the city centre, only 300m from the perimeter ring road.